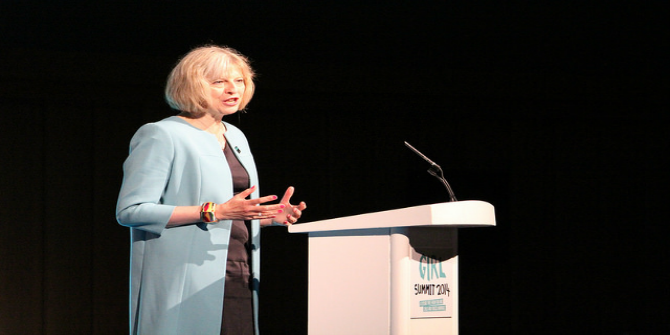 Dr Ben Worthy from Birkbeck’s Department of Politics explains why confidence is such an important part of being Prime Minister and what might happen when it’s no longer there. 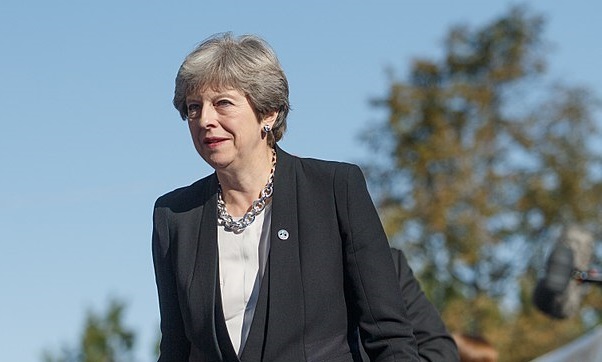 The Prime Minister is the head of the Government and holds that position by virtue of his or her ability to command the confidence of the House of Commons, which in turn commands the confidence of the electorate, as expressed through a general election. So to be thrown out without an election, you need to somehow lose that confidence. The main way this can be done is if the opposition passes and wins a vote of no confidence. If a prime minister loses such a vote then, technically, they’ve lost the magic ‘confidence’ and something has to happen, whether their resignation or an election. So far, so simple. So, to illustrate, Jeremy Corbyn has said if May loses her vote on her crucial bill next week, Labour will immediately call for a vote of no confidence in the government. The government can also do the opposite and call for a motion of confidence in itself. This makes a vote crucial, and was a way of making sure it’s MPs supported them. This is a good discipline device and has been used by ‘prime ministers down the ages to keep their backbenchers in line and say that “this vote really matters”’. John Major famously did it over Maastricht, as a way of saying to his party: ’support me or we lose power’. Neither of these, by the way, should be confused with a party vote against its leader, of the type that fizzled out against May recently. So far, so simple (ish). So why aren’t both sides throwing around confidence or no confidence motions every few months when things get sticky? One reason is that they are seen as a weapon of last resort. Another is that to win a vote you need the numbers, obeying Lyndon Johnson’s first rule of politics to ‘learn how to count’. Politically, you shouldn’t call one unless you are pretty sure you can win. So Labour can call for a vote of no confidence but whether they have the numbers to pass one is another matter. Most importantly, do they work? Well, sometimes. The last successful no confidence vote was in 1979, which led to the end of James Callaghan’s government (the government lost by one vote, legend has it because one MP was in the pub and didn’t get back to the House of Commons in time). Before that you have to go back to 1924 when the first ever Labour Prime Minister, Birkbeck’s own Ramsay MacDonald, was forced out by one. Then things get more complicated. The Fixed Term Parliament Act has limited how no confidence votes can be called. It also means that if a government loses a vote there is 14 days before another, after which an election is called if that’s lost too. So, If May loses a Labour confidence, let’s say next Wednesday, what happens then? The next 14 days could be very messy and confusing. Probably she would resign as Prime Minister, though she could stay as a caretaker leader. Another possibility is that someone gets an early Christmas present, and steps in as a temporary Tory PM to cobble together enough support to carry on. Where would Labour stand in all of this, and should Corbyn get a chance? Because the rules aren’t set, no one is quite sure. A week is a long time in politics. Two weeks could be even longer. Catherine Haddon, who you should follow on twitter, is best placed to explain all the scenarios. So one outcome of the next few days could be a vote of confidence. Yet no one knows, with any confidence, what would happen next if it’s lost. And all the time, the clock is ticking on Brexit. 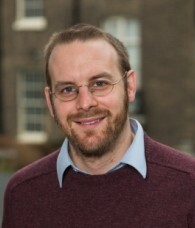 This post was contributed by Dr Benjamin Worthy, lecturer in Birkbeck’s Department of Politics.This post first appeared on the LSE blog on 12 July 2016.